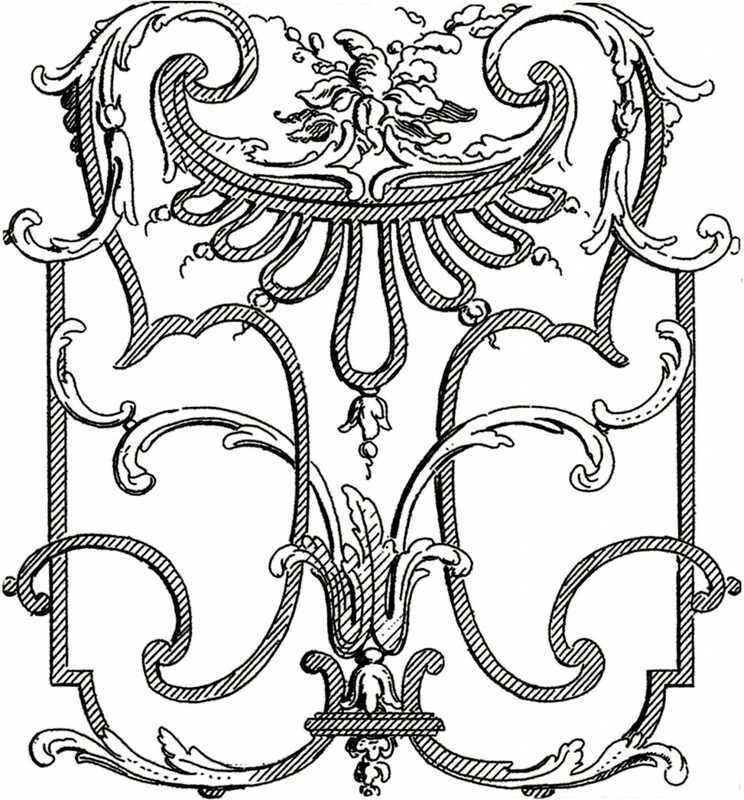 French Architectural Ornaments – Beautiful! This is a Marvelous Set of French Architectural Ornaments! ! These were scanned from a fantastic Circa 1857 French Architecture book! This book is actually from Emily’s collection and she was kind enough to lend it to me, so that I could share some of the images with you guys! Thanks Emily! 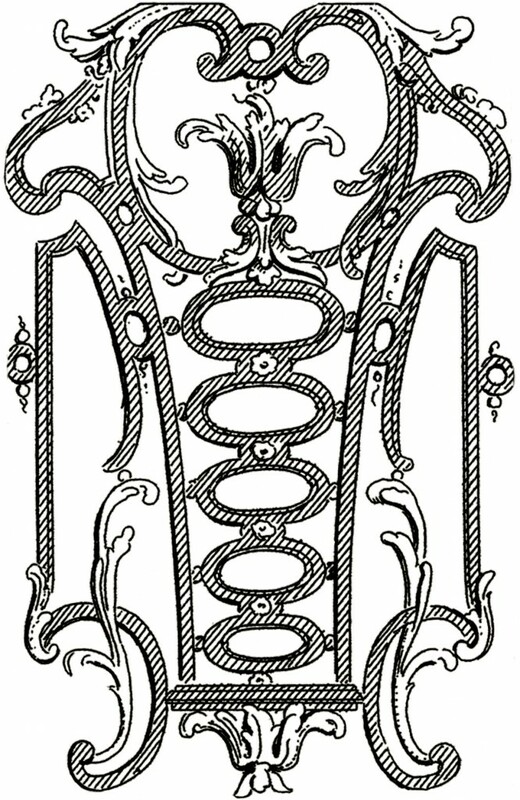 Shown above are 3 Decorative Ornaments with lots of curvy Romantic Details on them! These were actually designed to be a part of a French Iron Railing, but I thought they were so beautiful that they could be used in any number of graphics applications or designs! This type of Ornament is perfect for making your own Handmade Cards, or Stationery, great for Wedding Design projects too! You might also like a beautiful Frame from the same Book, you can find that one HERE. « 8 Great Ideas for Backyard Landscaping!